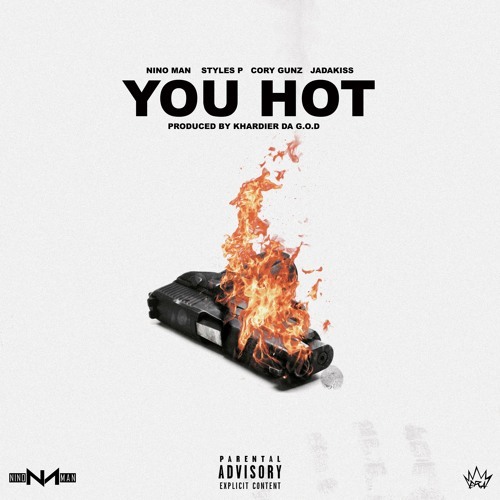 The Young Money Gunna murdered his verse on this Khardier Da G.o.D-produced track! 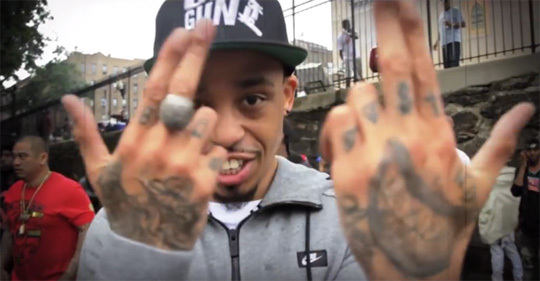 Check out the official music video for Fox Coat‘s “4th” song featuring Cory Gunz below. The visual, which was directed by Lloyd Barnes, was shot in New York last month. You can find the 21-produced track on Coat‘s Ooozin mixtape. Click here to see some behind the scenes footage from on set of the “4th” video shoot! 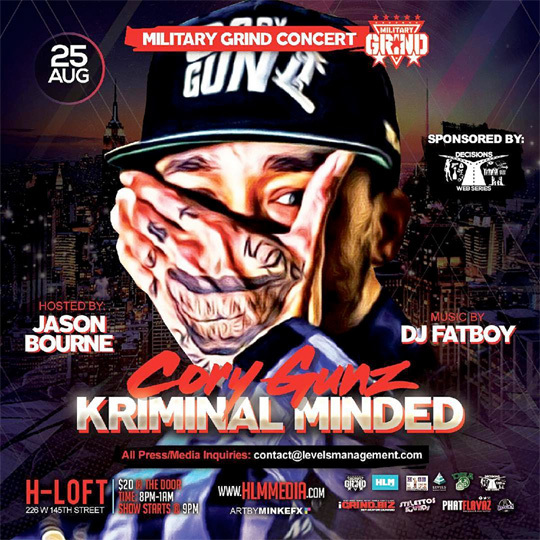 On August 25th, Cory Gunz will be hosting a Kriminal Minded concert at The H Loft in Harlem, New York City. The show, which will be hosted by Jason Bourne and have music by DJ Fatboy, will be a part of the “Military Grind Concert Series”. You can check out the flyer above for more details! Who will be attending the show to see the Young Money Gunna perform live? 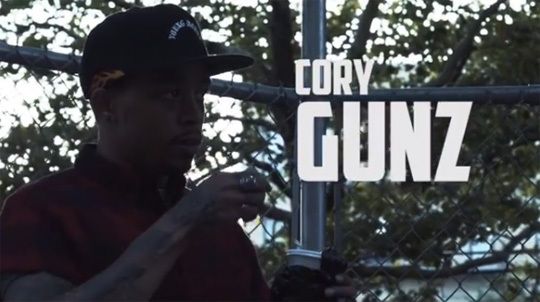 We saw some behind the scenes footage a few days ago, and now here is a teaser for Fox Coat‘s “4th” music video featuring Cory Gunz. 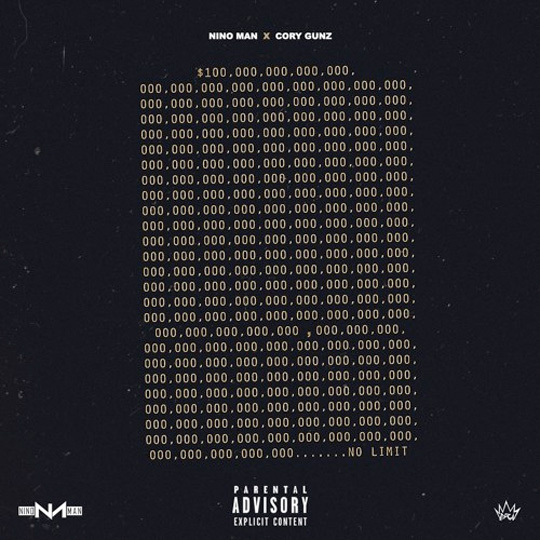 The visual, which was shot in New York earlier this month, is being directed by Lloyd Barnes and the 21-produced track can be found on Fox‘s Ooozin mixtape. 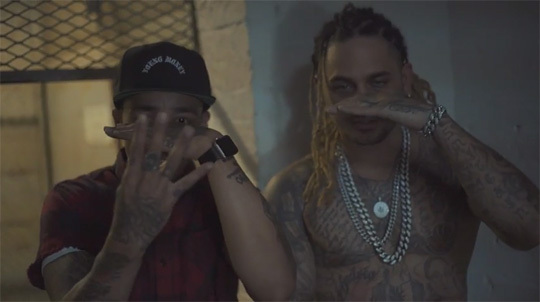 Hit the jump to check out a teaser for “4th“. The video will premiere soon! 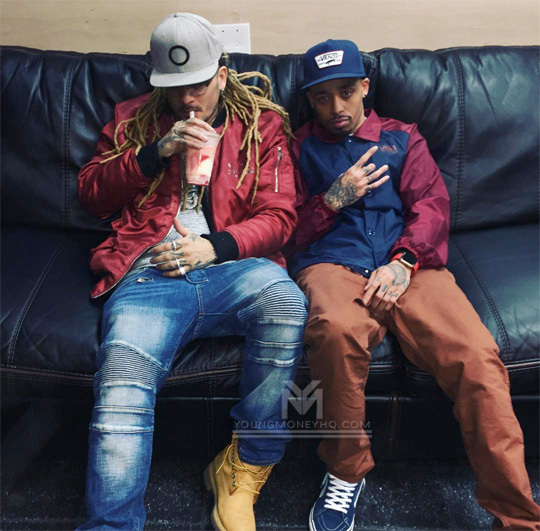 Last week, Fox Coat and Cory Gunz shot a music video for their “4th” collaboration in New York that is being directed by Lloyd Barnes. If you haven’t yet heard the 21-produced song that appears on Coat‘s Ooozin mixtape, click here to check it out. You can watch a 20-minute behind the scenes clip from on set of the “4th” video shoot after the jump below!